E3 wraps up today and there has been no shortage of info on the games featured at the show. Every year though, it's the AAA titles that take center stage while many interesting indie games that work very hard to get to E3 end up taking second billing. We weren't at E3 ourselves, but we've been scouring our contacts and the live coverage from E3 to find some of these hidden gems. 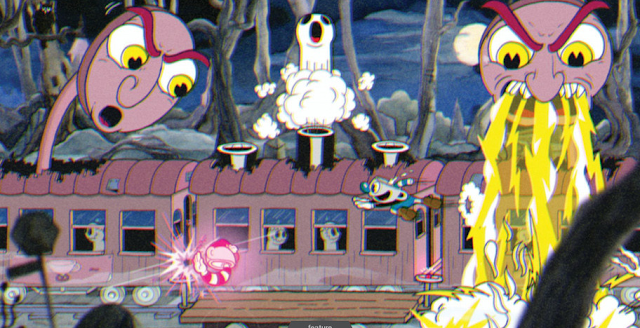 Cuphead: A run and gun game focused on brutal boss fights and styled after 1930's era cartoons. You play as titular character Cuphead, who lost a bet with the devil. Wandering from fracas to fracas, players encounter a large number of unique enemies, gaining new abilities and fighting a number of weird and interesting bosses. The Max Fleischer art style is carried off very well and lends itself well to the Megaman-esque gameplay. Take a look at the trailer, here. 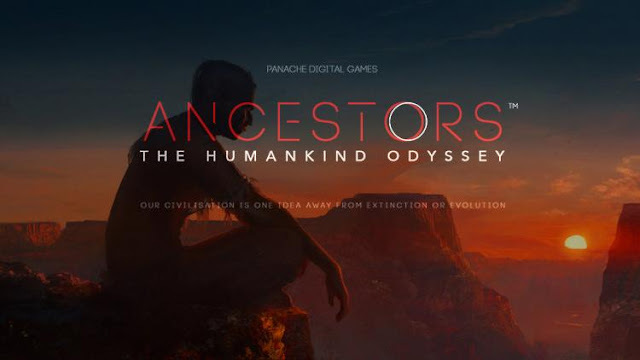 Ancestors: This game is an independent venture from Patrice Desilets, creator of Assassin's Creed and Prince of Persia: Sands of Time. Still more concept than anything else, Ancestors is a game about prehistoric man. The format of the game is still under wraps, but Patrice did say he is considering an episodic format in which each episode recreates a milestone for early humans; the first time we created fire, stood upright, etc. I'm very interested to see how the game develops. Here is the trailer. Banner Saga 2: The sequel to the most beautiful turn based combat game is coming. Announced late last year, E3 gave us a first look at the gameplay. 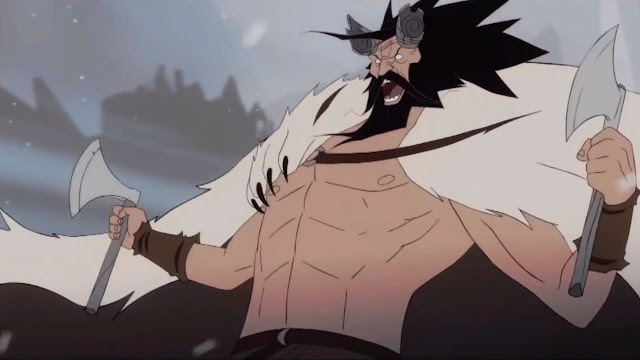 The first game was noted for it's gorgeous animations and deep combat system. Both of these things appear to have been further improved. The tactical camera has a more cinematic scope, full animations are more frequent and the combat system now features a number of new classes, abilities and mechanics. The team at Stoic note that watching let's play videos and Twitch streams helped them evaluate what needed to change in the next game. The trailer is availabel here.